When you hear people talking about the Texas landscape you often hear about the beautiful red canyons and orange mesas and cactus everywhere seen in the old western movies. However, Texas is surprisingly much more diverse in its landscape. 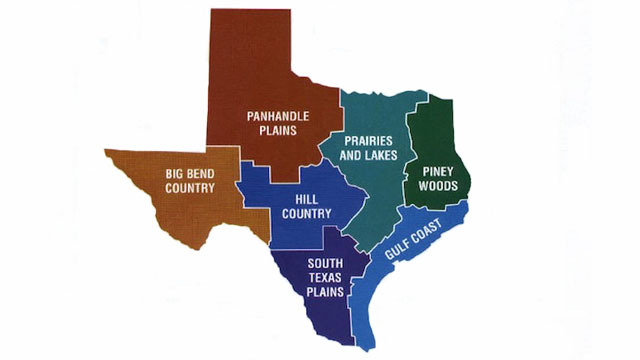 There are seven distinct regions in this massive state: Panhandle Plaines, Prairies and Lakes, Piney Woods, Big Bend Country, Hill Country, South Texas Plains and the Gulf Coast. Each of these areas are extremely beautiful and both Scott and I have found something special in each region. One of these regions we had been told how amazing it was but had no clue just how breathtaking and beautiful it was. Not only did we fall in love the landscape but we were in awe of the down below. April of 2016 we ventured out toward Hill Country and were stunned to see these hills of limestone covered with trees and plenty of wildflowers. There had been so much rain that the wildflowers literally covered every inch of the hills along the road. We saw Bluebonnets (the Texas state flower), Indian Blankets, Indian Paintbrush, Milkweed, Texas Sunflowers and Winecups. So many colors blurring along the road as we drove along the roller coaster type road towards one of our destinations that weekend. Scott, being the photographer of the family was wanting to stop way to often to take photos of this wildflower phenomenon, but we had a short window to get from our home in Bedford to the state park we were planning to visit that day. It seemed as if every hill we went over became more brilliant with blues, purples, oranges, and yellows. It almost made the eyes hurt it was so bright. I know it was killing Scott because you could hear him howl with anticipation and pleas to stop so he could take photos. However, I tend to be focused when we are on a deadline and rarely stop unless it is a bathroom break. This is one of the main reasons we do not plan a lot on trips because it seems to breed anxiety in me and that gets rather ugly. With our destination in sight, I was able to relax a bit and pull over so Scott was able to take a few photos. There was this one hill where an old abandoned stone built building stood in the middle of a field covered with Indian Paintbrushes and I knew that was where he needed to take his photo. We found a semi-dry spot, pulled over and out he flew with his camera in hand. You could hear the shutter clicking as he tried to find the best angle. It was like seeing a child in the toy store trying to find the best toy; yes, I was seeing pure joy and loving every minute of it. You see many old abandoned buildings such as houses or barns all over Texas. I always feel a bit of sadness because these were once homes to people who must have loved the land, how could they not? So much history and beauty in this state. These buildings take you back to a time when life was all but simple and there were so many dreams of a Texas that was still young. Unfortunately, progress tends to pull people away from the countryside and these buildings are left unattended and forgotten. In this spot, I just imagine a woman outdoors doing her laundry while admiring the thousands of wildflowers blooming all around her home. 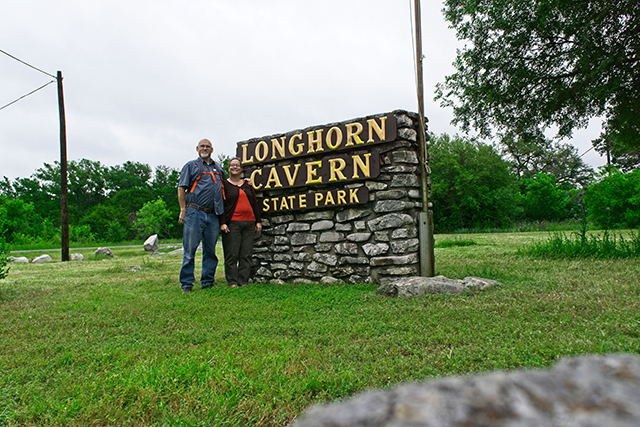 However, the time of dreaming had come to an end and we needed to be getting along to our destination, Longhorn Cavern State Park. The Texas State Park System has a wide variety of state parks ranging from historical sites like Fort Richardson State Historic Site to gulf sea shore like Galveston Island State Park; from massive canyons filled location Caprock Canyon State Park to the mesa perched Big Springs State Park; then there is Longhorn Cavern State Park in the middle of Hill Country. This park is unique in many ways. One, it is CCC park built during the 1930’s by the Civilian Conservation Corps giving thousands of families an opportunity to live by sending their sons away building parks, roads, and buildings. This program enabled these young men to receive $25 a month to send to their families, saving many from starvation and giving them skills to help them in the future. When WWII pulled the United States into the fray, Company 854 was called to serve their country. The buildings of the CCC era has a distinct style. The materials used to build the structures on this 639-acre state park were sediment and limestone and they were all from below them. Here over 2.5 tons of silt, rock, and debris was hauled out of the cavern that had been used by the outlaw Sam Bass. 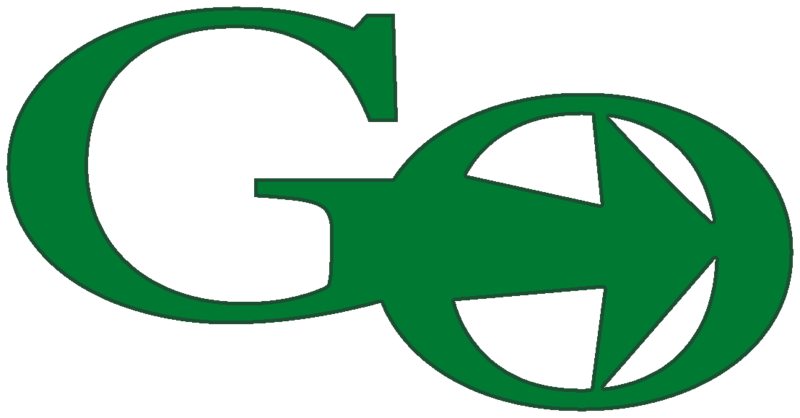 It was also where the Confederate army obtained bat guano to make gunpowder for their weapons. But this was not the only history of this location, it was also a church, nightclub and now a state park. Longhorn Cavern is a very unique cave because of the way it was formed. At one time Texas was under a shallow sea and the limestone was created by the weight of the mud and millions of years of dead shelled sea creatures. Eventually, there was a mountain-building force that caused an event “Llano Uplift” that caused fractures which allowed water to get through the cracks and dissolve the limestone. This caused the caverns that are now gated and protected by the Texas State Park system. Here we enjoyed the normal tour, but we did learn that there were Wild Cave Tours for those who liked to venture on the “wild” side. Scott and I try to keep an open mind when we travel. We have found things that have increased our knowledge, enabled us to teach others, and given us an opportunity to experience new cultures. This has given us an open heart enabling us to have empathy for others and their situations. We travel to learn, we travel to experience, we travel to find out much more about ourselves. Here, in the Hill Country, we were able to learn about the down below geological history of a state that is rich with tradition and history. It was one of our favorite travels in Texas, but there are so many more of them to tell you about; however, that is for another time. Safe travels and see you on the next Travel Thursday.